A couple of years ago, my beautiful friend Diane Coffin wrote the story of her little boy for my Tulip Tales series. 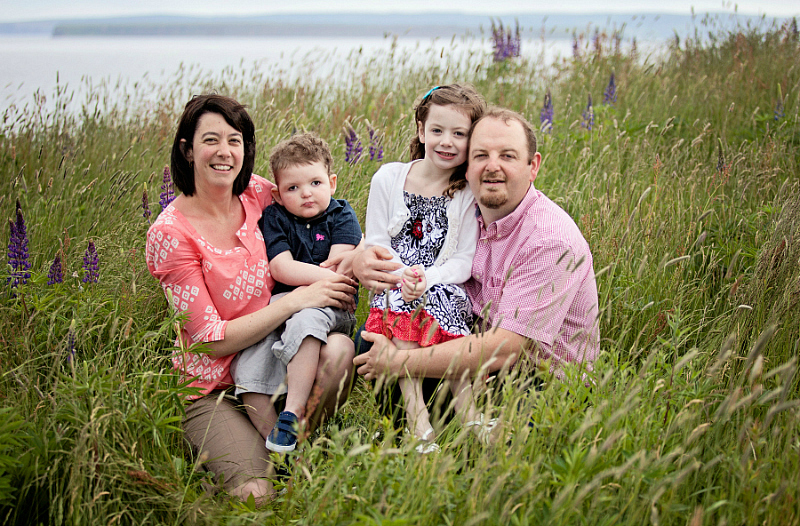 Benjamin was just three years old at the time, and she wrote about his condition and how it affected their family. Benjamin is similar in a lot of ways to my son Brennen, and I could certainly relate to her when she said things like, "There have been many ups and downs on our journey. We have had some really dark days when it is hard to believe that there is a light at the end of the tunnel. Thankfully, there are also some really great days where people rally around us and inspire us to keep fighting. 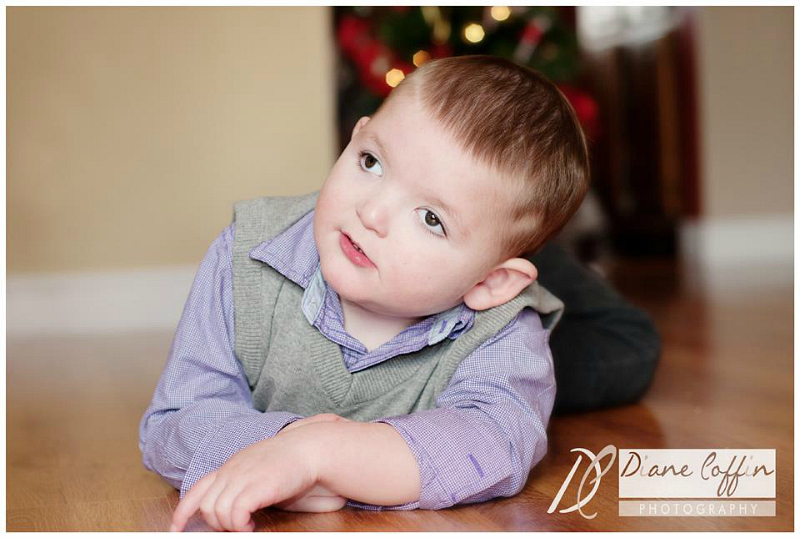 Sometimes it is anything but easy to raise a child like Benjamin, but one look into his beautiful eyes melts my heart." You can read Benjamin's story HERE. Diane was always very positive and upbeat. She poured her heart and soul into her children, and went above and beyond to advocate for her son, Benjamin. She was a fighter in every sense of the word, and she had no idea, at the time, what was in store for her family. Diane passed away yesterday, after a short but heroic battle with breast cancer. I am absolutely heartbroken at the loss of my beautiful friend, and I just can't even begin to think about what this must mean for her husband and children. People say things like, "God won't give you more than you can handle." That's like saying, "It's ok that your wife died. You can handle it." "It's ok that your child has a life threatening condition and will never live any sort of 'normal' life. You can handle it." No. These are not things that people can handle. I cannot believe that someone would look at a family like Diane's and say, "Let's give them more hard things. They can handle it." It is not fair, and some families just have too much heavy stuff on their plate to even be considered 'manageable'. I used to believe, when Brennen was younger, that he was my one 'hard thing' in life. I thought that I wouldn't be affected by things like cancer or disease or other devastating health issues because this was my hard thing and that was enough. Well, obviously it doesn't work like that. There isn't someone up there evenly doling out hard things, who stops when he thinks you've had your fair share. There is nothing fair about it. Life is completely unfair, and unpredictable, and undeniably cruel. Tomorrow, our close-knit group of Moms - parents of children with special needs - will gather together at Diane's visitation. We will hold each other up, like we have done so many times before, but never in a situation quite like this. We have been there for each other through all of the things that come with raising a child with a disability - appointments, admissions, surgeries, sickness, close-calls, and even for the tragic losses of some of our children. I always thought there could be nothing harder than that. How do you come to terms with the death of a child? How do you go on after something like that? And perhaps, there is nothing more difficult, but thinking of Diane and her family and how they will carry on without her is really tearing me up right now. The thought of her saying goodbye to her children, and for her to know what she was leaving behind is almost unbearable. Diane faced her battle with grace and bravery. She has given me hope, in a weird way, that one day I will be able to face my biggest fear just as bravely as she did. It wasn't until I had a child of my own that the fear of death - both for me and him - became something really heavy. Andrew and I have spent countless hours talking about life, and loss, and children, and family, and the what-ifs. It is a LOT to think about, but what we always come back to is love and human connection. Really, when we strip everything else away, that's always the one thing that's left. Our love for each other, and our relationships in this life. I know I will hold my loved ones closer, and cherish the time I have with my precious little boy. I am thankful for the support of our group of Special Needs Moms, and the strength we gain from each other in times of sadness. But, what can we do in times like this? What can we do to show our love and support for one of our dearest friends? I think something each of us can do to honour Diane is to work on being a good person, on living a good life, and to work on making this world a better place than it was when we arrived. At the end of the day, it's sort of all we can do, isn't it? Be the best mother, the best friend, the best partner or spouse we can be. Love your kids. Teach them to be grateful. Live by example. Make the choice to be happy, to be compassionate, and to look out for each other. We all have it in us to be able to improve the world, to make it better and brighter, and Diane did exactly that. She was a bright light in a world that holds a lot of darkness. There are so many people who's lives she touched, and so many people who are grieving her loss right now. We will never forget you, Diane. You are an inspiration. You are loved, and you can be sure that your children will always know how much you love them. I am deeply sorry to hear of the loss of your friend. You have a beautiful way with words and you are so right, life is completely unfair. I realize I am a complete stranger but as a mother myself, this story really tugs at the heartstrings and it makes you realize how precious life is and how quickly it can be taken away. Much love and support to you, your family and Diane's family on this tremendous loss. She was very lucky to have someone like you in her life and from reading this, I know you felt the same about her.